40x40 rug evokes the simplicity of geometrical shapes and it is created with regular frames that fit easily in any setting. 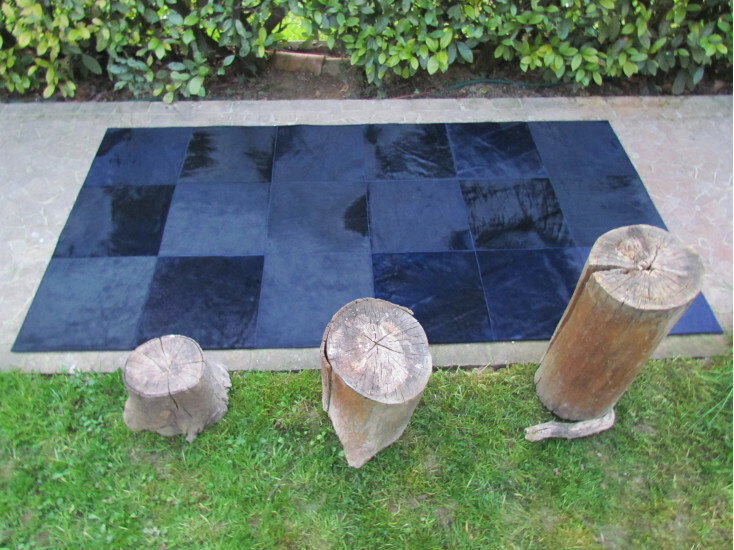 The real cowhide, that is chosen to produce this rug, is cut in regular shapes which are arranged in an orderly manner. The composition is fully hand-made by expert Italian artisans. Through the use of a template, it’s possible to cut shapes of equal size. In addition, the junctures are created with the use of zigzag stitches. 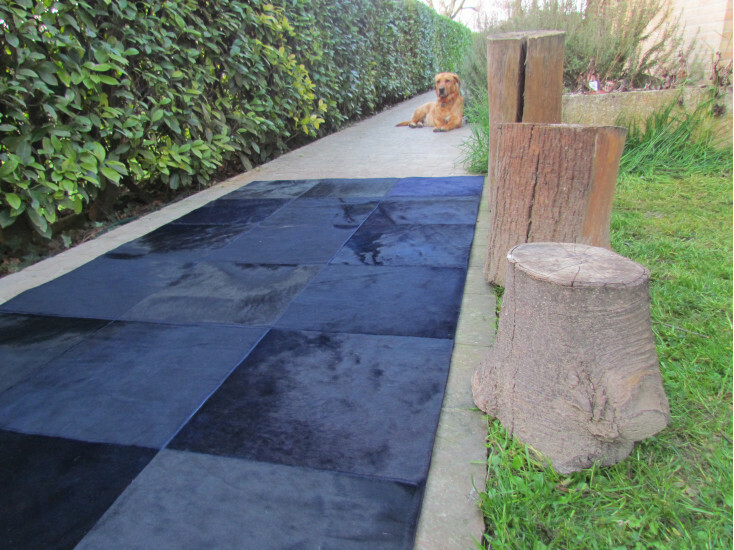 It is possible to realise bespoke sizes of the rug, according to patchwork size.